February 23rd in Plugin Lists, Social Media, Wordpress Plugins by Wordpress Jedi . 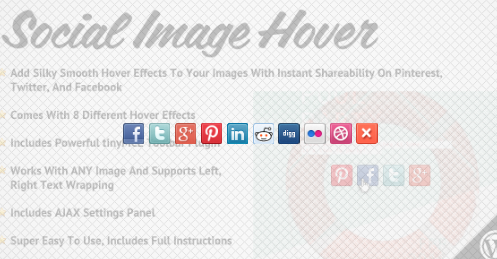 Add attractive and relevant images to your posts: this is a no brainer. You have probably seen how this works on Pinterest. So how do you prepare images for each post fast? 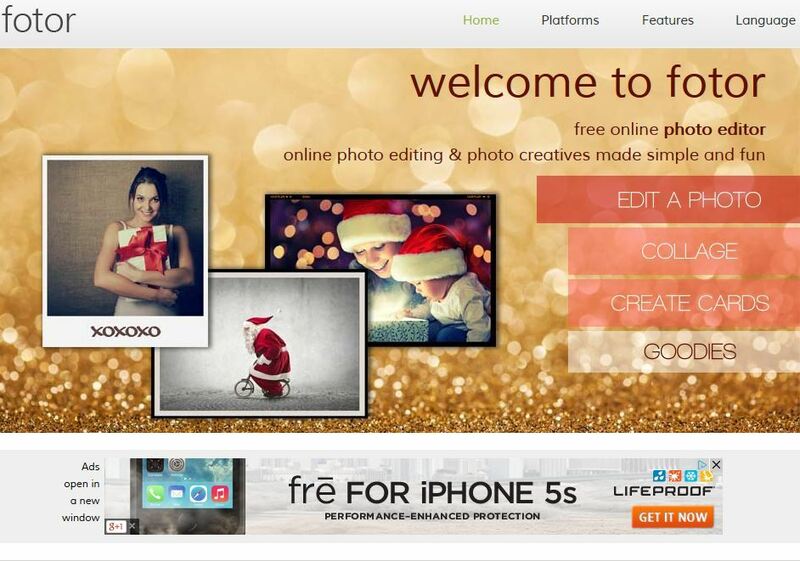 Tools such as PicMonkey and Fotor can save you a great deal of time with that. Get the timing part right: when you post and how often you post to Pinterest matter. If you are sharing your stories to your own boards regularly, make sure you get this part right (image via). Join and participate in the community: this should go without saying. People are more likely to interact with your content when you interact with theirs. Don’t forget you can track your favorite boards via RSS. I am currently following over 500 boards in my RSS reader, so I can keep up with their latest updates fast. Add Pinterest buttons to your site: we have covered this step a number of times here. Pinterest already has buttons you can grab. Let’s not forget that there are plenty of awesome Pinterest plugins available for WordPress. Add Pinterest support to all your images: this is a tactic that has worked great for us. 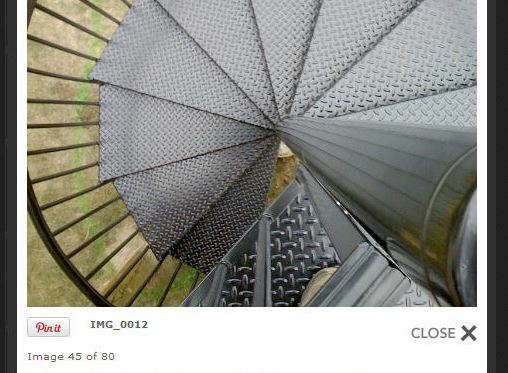 Instead of having one Pinterest button per page, why not add a dynamic one to each image? That way you can get multiple pins per page, depending on the number of images you have included. Add a Pinterest badge: you can have the best Pinterest board around. If you are not promoting your content, people might not find out about it. Plugins such as Pinterest Badge make it easy to complete this step. Promote your very best pins: going back to the previous point, you need to show people why they should follow your Pinterest boards. With Pretty Pinterest Pins, you can display pins from your best boards. 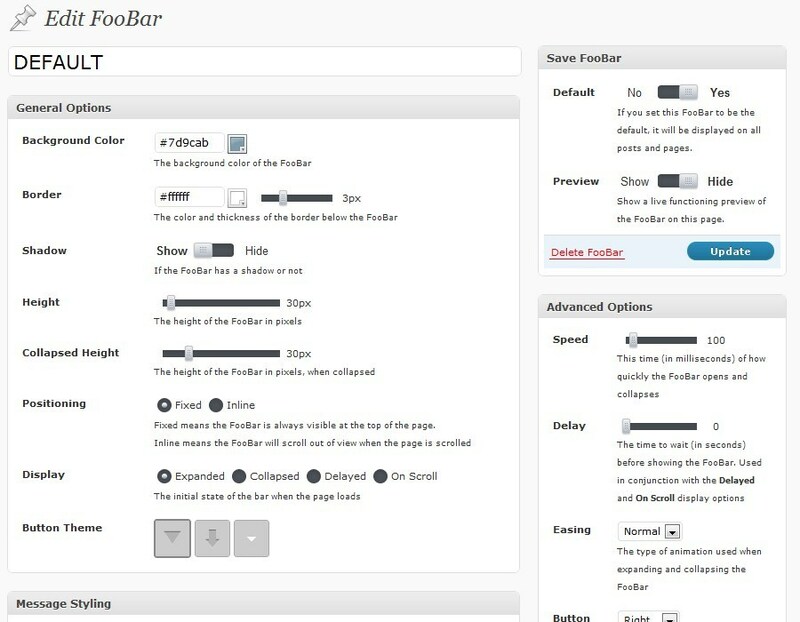 Use Foobar to promote your social profiles: Foobar is a pretty useful plugin to share important news and updates with your audience. 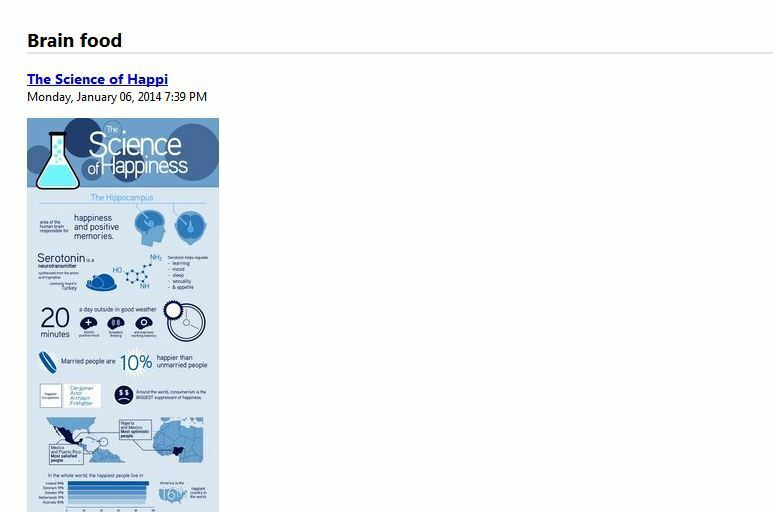 You can also use it to promote your social links, including Google+, Twitter, and Pinterest profiles. Add Pinterest button to galleries: if you are hosting galleries on your website using tools such as NextGEN, you can use Pinterest Lightbox to add Pinterest to each image. Share your social activities on your site: this approach works for those who are active on multiple social networking sites. 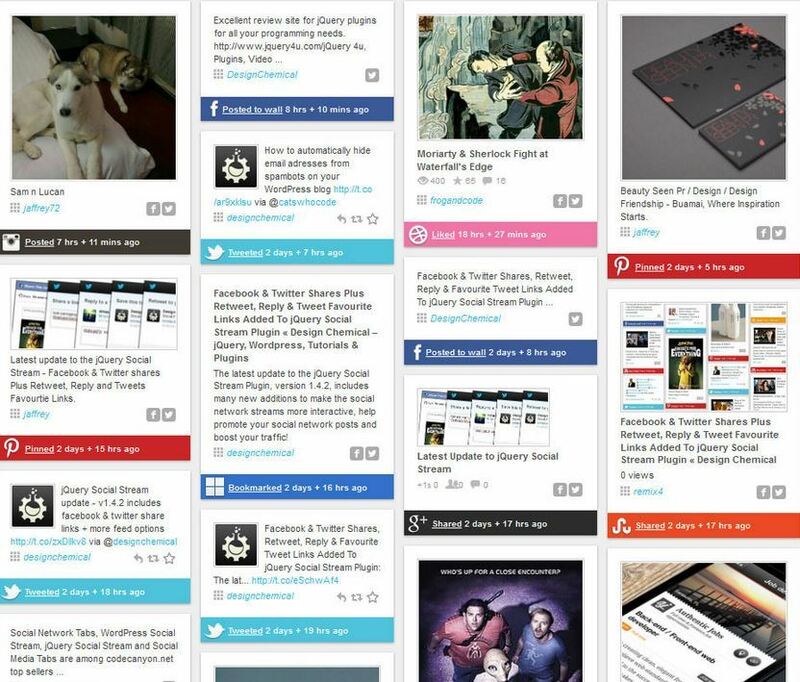 WordPress Social Stream grabs all your activities and displays them as one single network stream on your site. Add extra details to your pins with Rich Pin: many businesses are already taking advantage of this option. Don’t have time to implement it on your own? 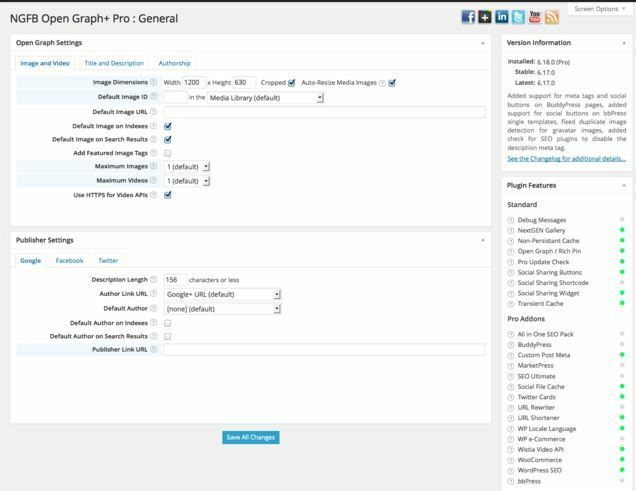 NextGEN Facebook Open Graph+ can help. Pinterest can drive a great deal of traffic to your website. But you need to work hard to earn new visitors. The above-mentioned tools help you make your website Pinterest friendly and give it a better chance to have achieve more success.